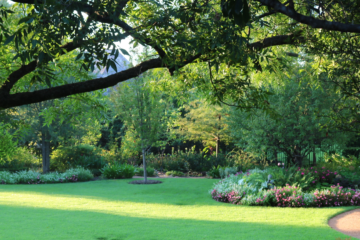 Your landscape the way you always envisioned. We have a wide range of services to choose from. 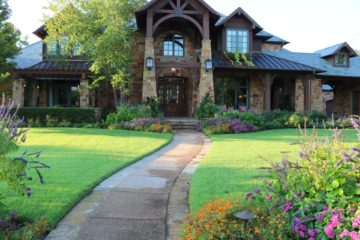 Our crews are highly experienced and exceptional craftsmen. 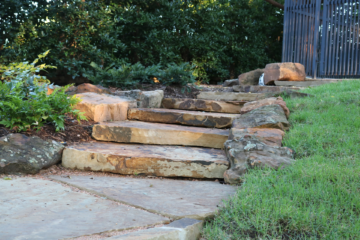 With over twenty-six year's experience in the landscaping industry, Great Gardens provides exceptional and individual services to residential and commercial customers in the Dallas/Fort Worth metroplex. 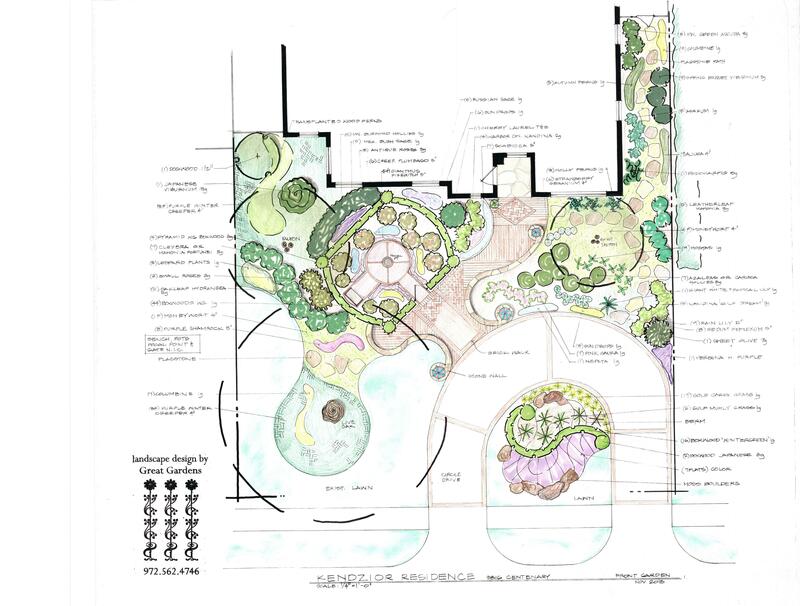 Our company is led by a landscape architect, Elizabeth Smidt, ASLA, whose vision and design skills allow us to create gardens and distinctive landscapes for each customer. 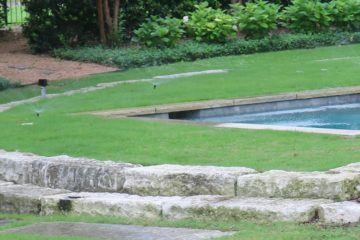 We are a multifaceted company which can install not only gardens, but stonework, irrigation systems and provide chemical applications. We are committed to providing high quality services at a fair price. 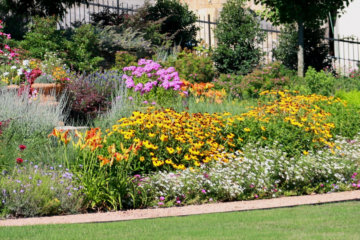 Beat the spring rush and schedule an appointment with Elizabeth to plan your dream garden. Getting your design now means that you will be ready for installation in the spring! Don't wait until spring to call. Click on the link below to see an example of a design by Elizabeth. 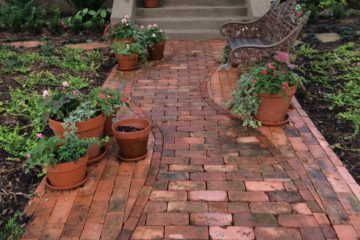 Great Gardens is an innovative company who aspires to provide personalized and quality landscape services, foster knowledge and appreciation for nature, and to promote an atmosphere of growth and opportunities for our employees, clientele and the community. Owned by Elizabeth and Roger Smidt, we are staffed with long time employees many of which have been with us for fifteen years or more. 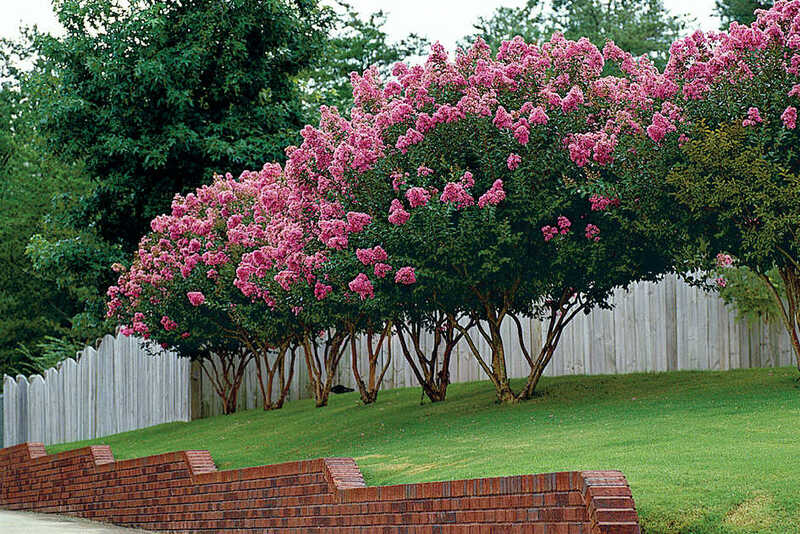 This allows us to serve you seamlessly and with a continuity that other landscaping companies cannot provide. We strive to know you and your property and develop a personal and long lasting relationship. 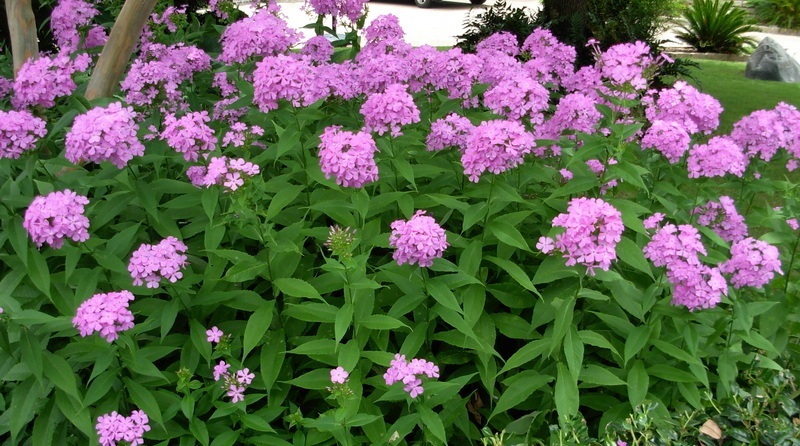 Our goal is to offer a full landscape services by people you know and trust. We keep regular annual maintenance schedules on assigned days so that there are no surprises. 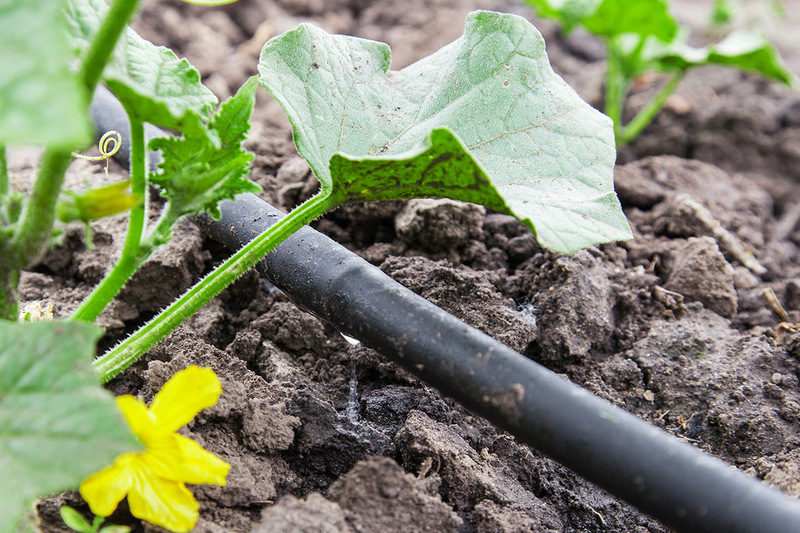 We are staffed by a licensed landscape architect, licensed irrigators and chemical applicators. We love to take pride in the work we do. Each project is important no matter how large or small. Operating for more than 26 years, we have earned a reputation for honesty, integrity and beautiful work.